It’s always great to hear when a new accessible product hits the market giving greater opportunities to those who perhaps have limited mobility. However, what’s often forgotten is the packaging. The product arrives at the doorstep but might be unusable to some until someone can help them get it out of the package. 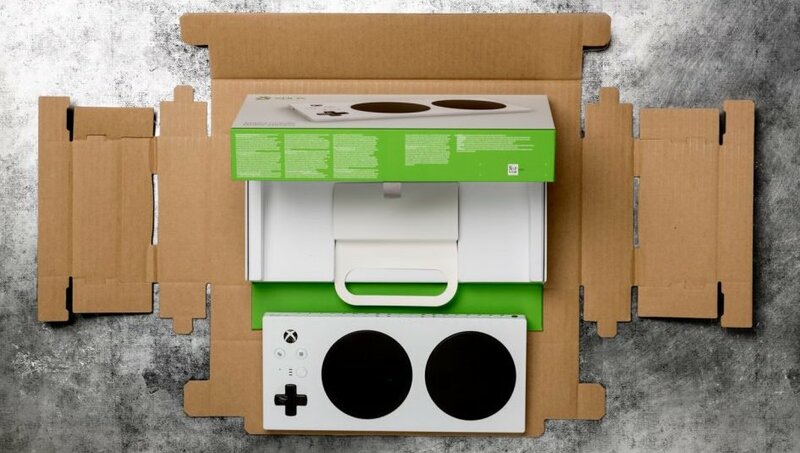 Microsoft realized this and recently unveiled accessible packaging appropriate for the new and upcoming Xbox Adaptive Controller. 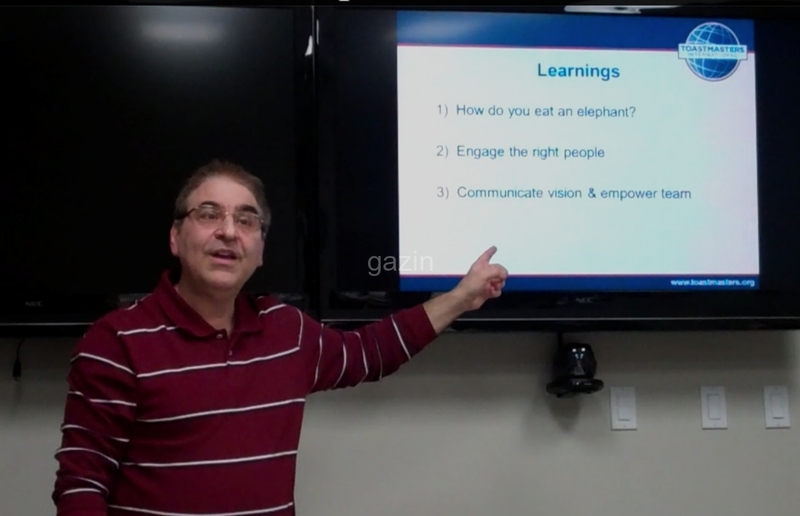 – Gaming device designed to accommodate gamers with mobility challenges. While the controller itself, the first-of-its-kind device designed for gamers with limited mobility is certainly newsworthy, kudos really do have to go to Microsoft for taking a valuable step for those who may have mobility challenges to have even more and more independence in their daily lives – even if it is for a better gaming experience. The new controller with adaptive packing should arrive sometime next month. It retails in Canada for $129.99 and you can preorder one now from the Microsoft Store.